What Happens if You Don't Clean Your Dirty Gutters? 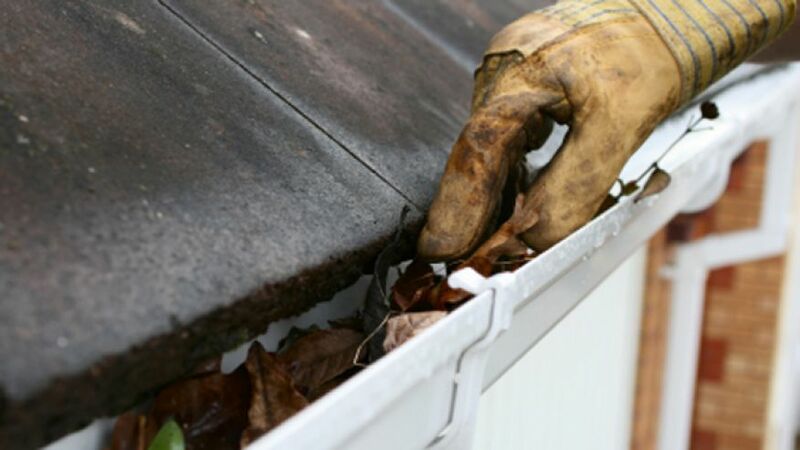 It’s time to start cleaning your gutters regularly, if you’re not doing it already. This is not a fun job by any stretch of the imagination, but it’s something that simply can’t be put off too long for fear of the consequences, small and large. And yes, there are a lot of things that can happen if you don’t clean your gutters! How much harm can dirty gutters do? A lot more than you might think. Gutters simply don’t work well if they are not properly cleaned on a regular basis. This means a minimum of once every 6 months for most houses in the US. No matter what kind of gutters you have, they can have big problems if they get dirty. Dirty gutters can lead to leaks all around your home. Small clogs build up and cause water to sit, which may lead to leaks in the gutters, the roof, the basement, and possibly even the foundation. All of this can happen just because water is not able to flow properly through the channels out to a good drainage field away from the house. It isn’t just leaks you need to worry about though. In some cases, when dirty gutters are left too long, they can fail completely and break apart. They may fall from your house onto the ground, develop gaping holes, disfigure into shapes that don’t carry water away, or break along seams and connection areas. When your gutters stop working right, they cannot carry water away from your home properly. The purpose of a gutter is to get water from your roof to a more controlled drainage area. One of the main reasons for this is to keep your foundation secure. It’s entirely possible that if your gutters break or fail and water drains along the side of the house, you may experience problems with your foundation, not to mention your home’s siding. Foundation issues include cracks in concrete foundations and potentially walls, insect infestations (from entering in through the foundation), rot in wooden foundations, and damage caused by ice. Wherever water can enter, ice can form in the winter time. This is very dangerous for a concrete foundation, because it can create increasingly larger cracks that may end up making your house structurally unsound. All of this is possible from just neglecting to clean and maintain your gutters? Yes! It might not all happen, and some of these problems can take time to develop, but all of these issues can be directly caused by poor water drainage systems and dirty gutters! 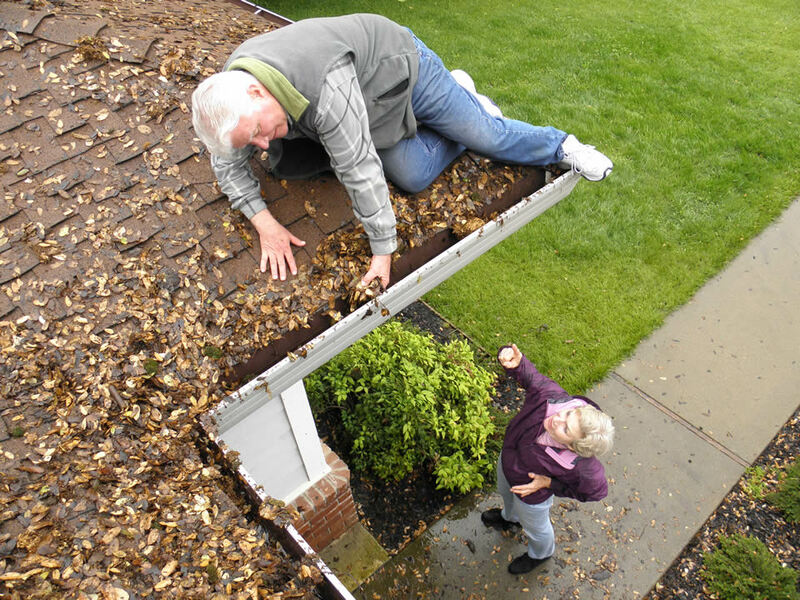 If you want to make sure you don’t face the above-mentioned problems, you’re going to have to clean your gutters. You don’t have to do it yourself, because there are a lot of companies that offer this service to people who can’t or don’t want to clean their own gutters. Cleaning gutters yourself is easy enough for people with one-story homes, and can be made easier with certain gutter guard products. However, if you can’t keep up a regular maintenance schedule and clean them out at least once every 6 months, you should hire someone else to come and do it for you to make sure you keep your gutters fully functional. It’s not inevitable that you’ll face horrible issues from dirty gutters, but a lot of damage can be caused if you neglect them for too long. Don’t let it get to that point, and get in the habit of gutter cleaning as regularly as needed for your house. As always, if you aren’t a DIY type of person, let the pro’s at We Get Gutters Clean™ take care of it for you. Get your free quote by clicking here. Next: Next post: What is the Easiest Way to Prevent Clogged Gutters?